New York Property Insurance is essential for companies statewide. Every business is built on a vision, and keeping that vision protected is one of the best ways to create long-term success. Commercial property insurance safeguards all corporate resources, from buildings and facilities to office equipment and even financial assets. Available property insurance policies from our company give businesses critical support in the event of damage or loss. Kenneth Bieber’s New York property insurance offers coverage above and beyond the industry standard. We believe exceptional businesses deserve extraordinary security. We’ll work with you to find the absolute best policy for your company. Property insurance coverage is available in many types, each designed to offer specialized coverage in a specific situation. Kenneth Bieber has property insurance available for businesses that have acquired new property as well as those who maintain off-premises satellite locations. Kenneth Bieber can even cover outdoor property, outdoor signs, and lawns surrounding corporate facilities. 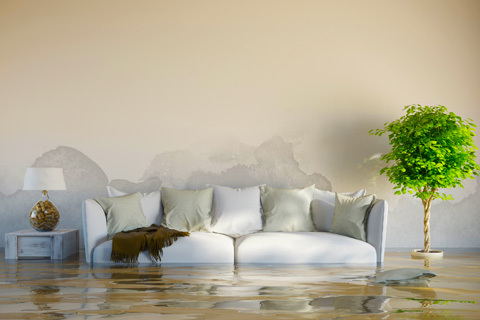 Our company’s policies can help in disasters like floods or fires as well as in times of financial hardship, such as extra expenses incurred after an insured loss. Contact us today to start discovering the property insurance coverage that will work for your company. Small business insurance has been a major focus for Kenneth Bieber since the company’s founding in 1962. With over 50 years of experience serving the tri-state area, we know how to meet the unique needs of our business community. Our site hosts a comprehensive knowledge center with insurance tutorials and numerous quote utilities to keep our customers informed. Kenneth Bieber clients enjoy world-class insights and expert advice every step of the way. Reach out to one of our agents, find out how affordable protection can be, and take charge of your company’s future with Kenneth Bieber.